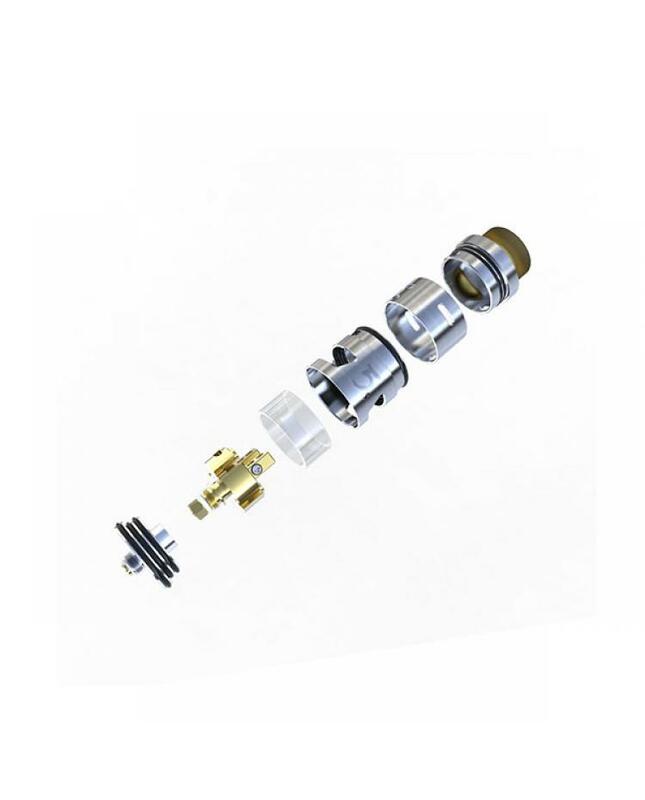 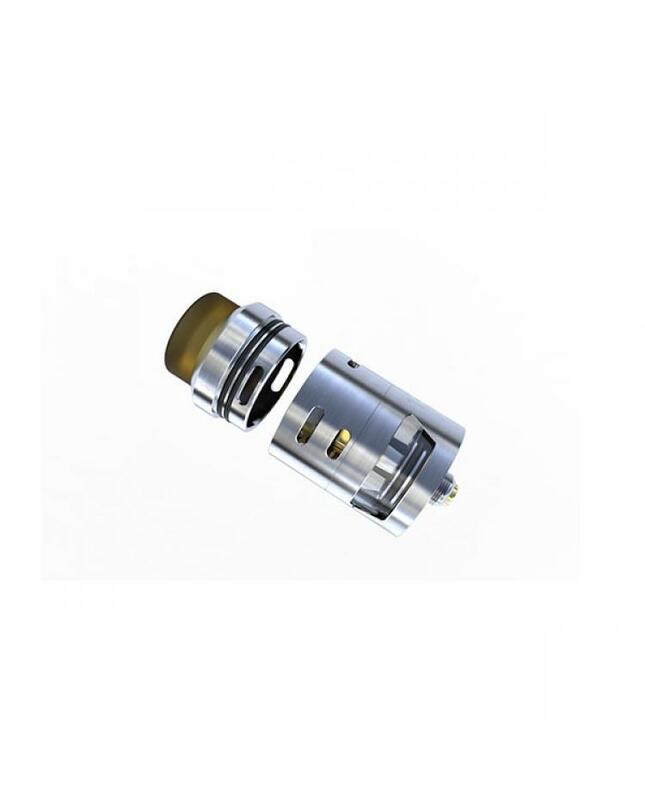 iJoy RDTA 5s is the newest rebuildable tank, the upgraded version of RDTA 5 by ijoy. 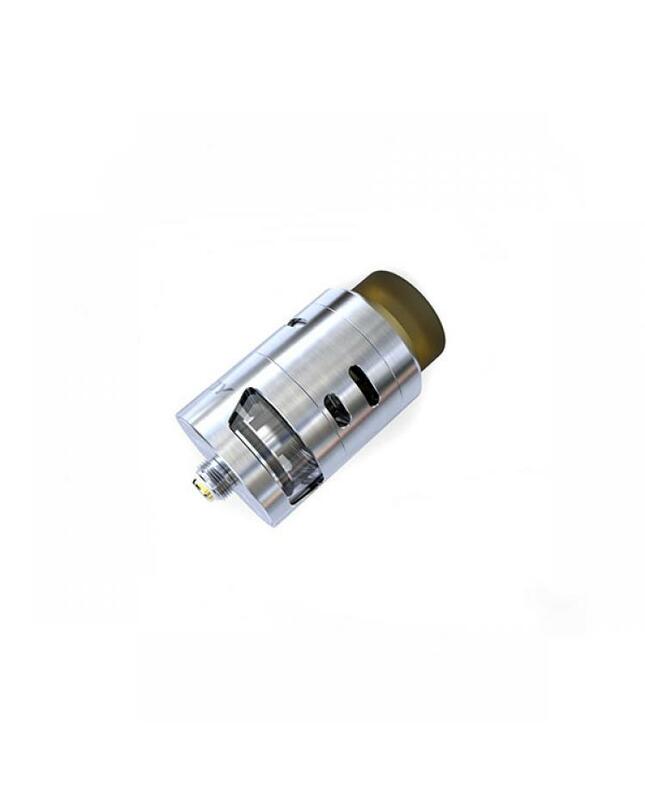 made of stainless steel and pyrex glass, seven fashionable colors available, can hold 2.6ml e juice, innovative central fill design, only remove the top cap and fill e-juice down or go straight through the wide bore Ultem drip tip without removing the top cap. 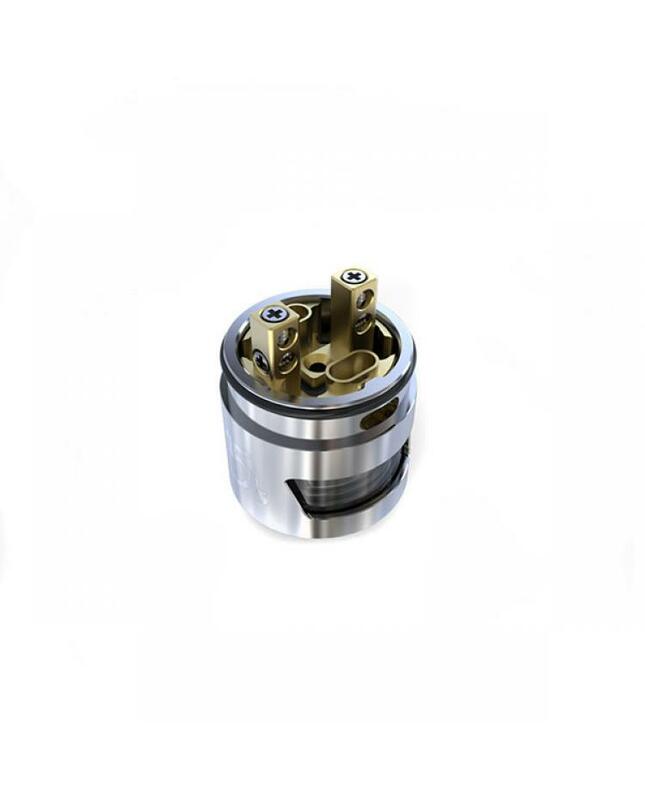 the bottom with two big airflow adjustable airflow slots can adjust the airflow to your preference easily. 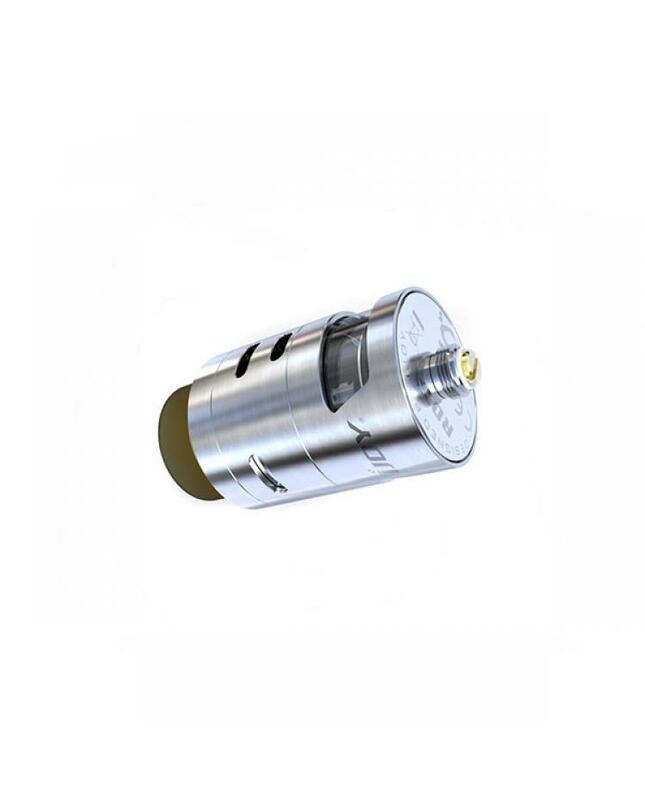 the new ijoy rdta comes with two post-gold plated build deck, supports single or dual coils.vapers can install the pre-made coils or DIY the coils by yourself, will get more fun from this tank, not only the great cloud of vape and flavor.